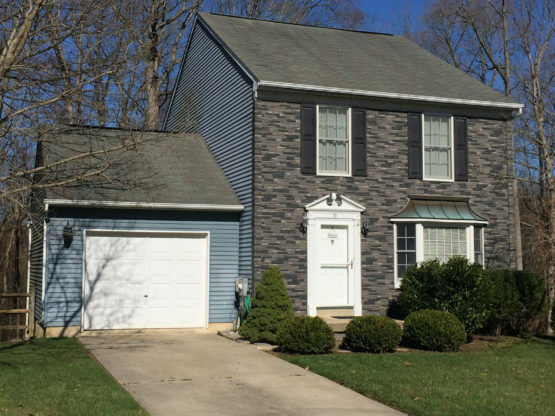 Paddy’s replaced the siding then added an authentic look by using an Exteria premium stacked stone siding on the front two stories. Exteria stone siding is an incredibly realistic replica of natural stone-without the overwhelming expense. Exteria recreated the allure and charm of natural materials-without compromising sturdiness and strength. 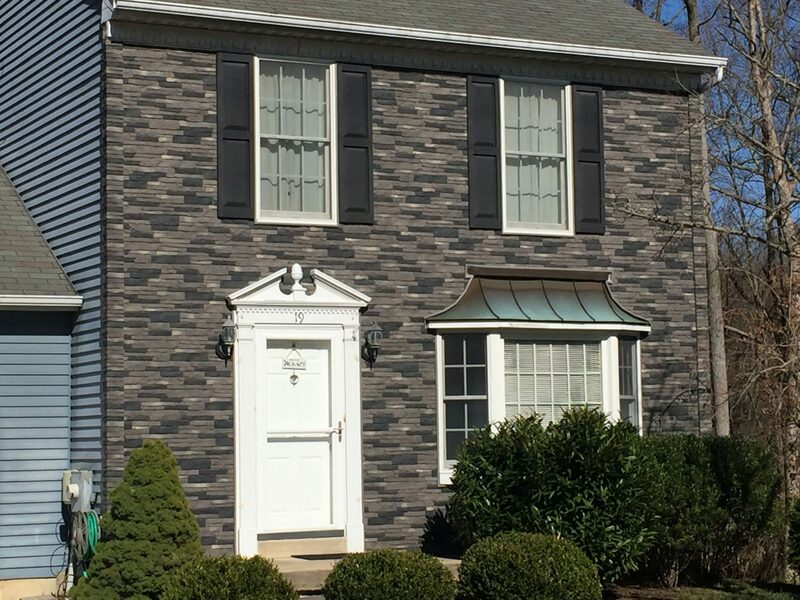 From heat resistance to impact performance, their siding products have been conditioned to fight nature’s toughest battles. Our customer’s are very pleased with the look and longevity this product achieves.